Everybody knows this famous Larkin quote, but what does it mean when a son finds out that his father is a war criminal or that his mother was a secret service hit-woman? Twenty years after the end of the war that followed the break-up of Yugoslavia, a generation of writers is still trying to come to terms with the legacy of their parents' generation. 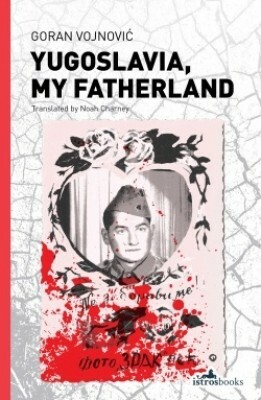 Goran Vojnović has written for stage and page about the ethnic tensions still present in his native Slovenia, and will be presenting his latest novel, Yugoslavia, My Fatherland, a book which attempts to demystify the wars of the 1990s through the microcosm of a family. 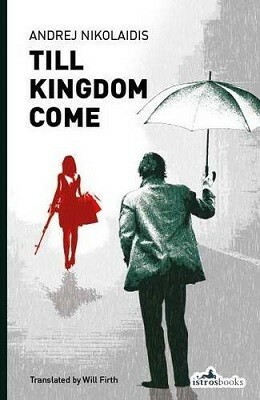 Montenegro's Andrej Nikolaidis will be talking about is latest book, Till Kingdom Come - a crime story which ambitiously spans generations and countries while following a local hack on the trail of his biggest story.